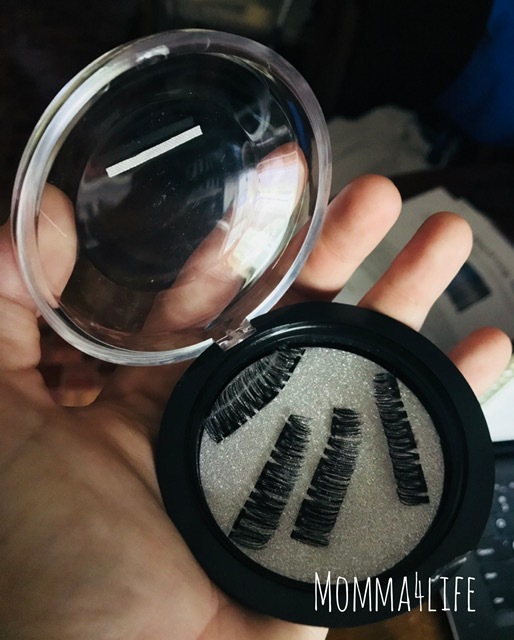 I have been wanting magnetic eyelashes for a long time now. I have been watching reviews and wasn't so sure about them and how they would work and if they would stay on good. So I was able to review this set I was really excited to try them out. 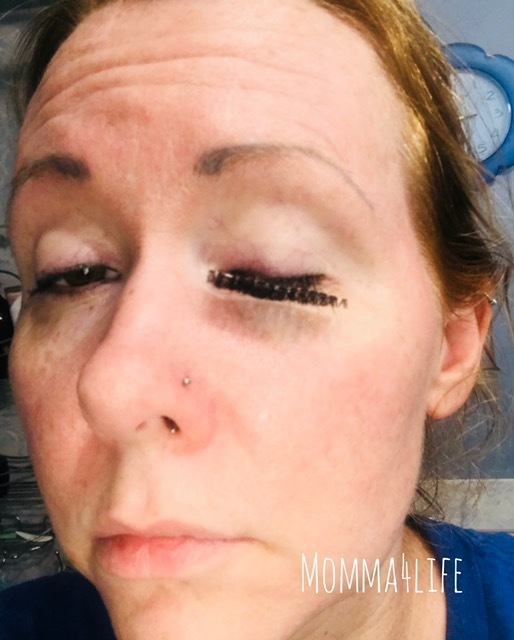 At first, it was a little hard getting them on the lashes you have to keep practicing and working with them to get them the right way and the way you want them. Don't get me wrong I had to try multiple times before I kind of got the hang of it as you can see i was getting better because i couldn't get them on at all so don't give up I have to tell you these are definitely something to look into rather than putting glue on fake lashes why not have them magnetize together they will only come apart if you pull on them or try to take them off. These will last a long time if you do take care of them so make sure you were pretty gentle when trying to apply. I honestly believe the key to these as you put on a layer of mascara for something the lashes to grab onto. 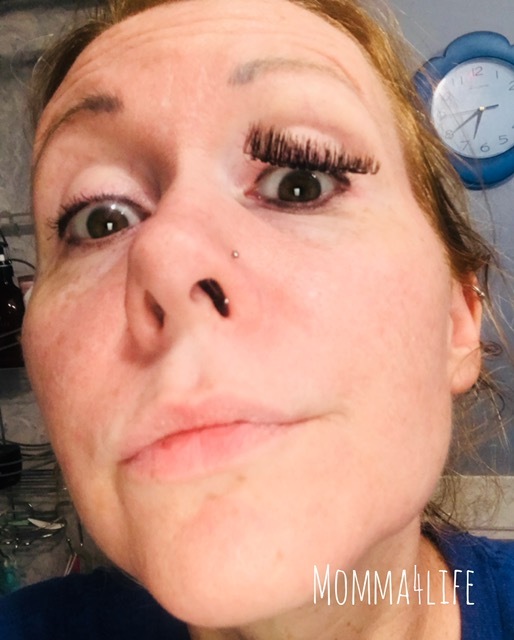 If you put these on without mascara these lashes will probably more than likely slide off.